Just one week after kicking off the TLCD 1/2 Ton Holiday Food Drive, our amazing team has donated over 470 pounds of food! The goal is 1,000 pounds of food for the Redwood Empire Food Bank and we are just about half way there. 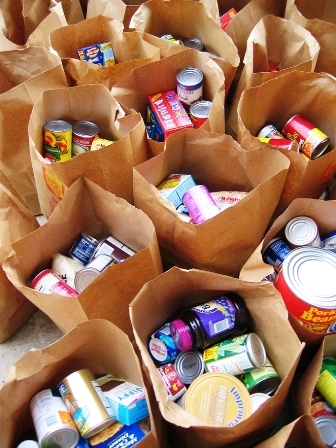 Remember, TLCD will match $1 for every pound of food donated, so keep the canned goods and staples coming. The food drive will continue through the New Year and will end on Wednesday, January 6th.